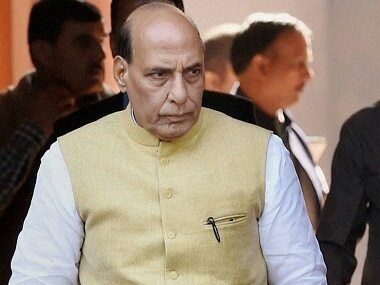 New Delhi: Union Home Minister Rajnath Singh on Friday emphasised the need for according priority to the security component in the construction of smart cities and said the process should be started at the conceptual stage. "Security component should be an integral part of smart cities at the conceptualisation stage," Rajnath Singh said at the 30th Intelligence Bureau Centenary Endowment Lecture in New Delhi. The minister's remarks came at a time when the central government is focusing to expedite smart city projects. Since 2015, 90 cities were selected in three rounds of national smart cities' challenge. After the selection of the smart cities, a Special Purpose Vehicle (SPV) of the central government released grants of Rs 9,863.20 crore for 60 cities. Of this, the respective states have so far utilised only Rs 644.77 crore, official data said. It said that 75 cities have established the SPV to support the implementation of the mission while 59 of the 90 cities have already hired project management consultants. Rajnath Singh also stressed on an "intelligent traffic management system" in the smart cities, considering the fact that the maximum deaths occurred due to road accidents. The minister also advocated a focus on making ‘SMART' police by 2022 when India will complete 75 years of independence and cautioned the force not to lose patience and wisdom while facing challenges. "Police modernisation is very important to achieve the desired results and meet the challenges of cybercrime, urbanisation and radicalisation. There is a need for technology-driven policing. Infrastructure and expertise need to be developed to meet these challenges," he said, adding the ministry has set up two separate counterterrorism and counter-radicalization divisions. The minister said the police needed to be cautious while using force against people, especially youths, and police personnel should use due wisdom and patience in dealing with such situations. 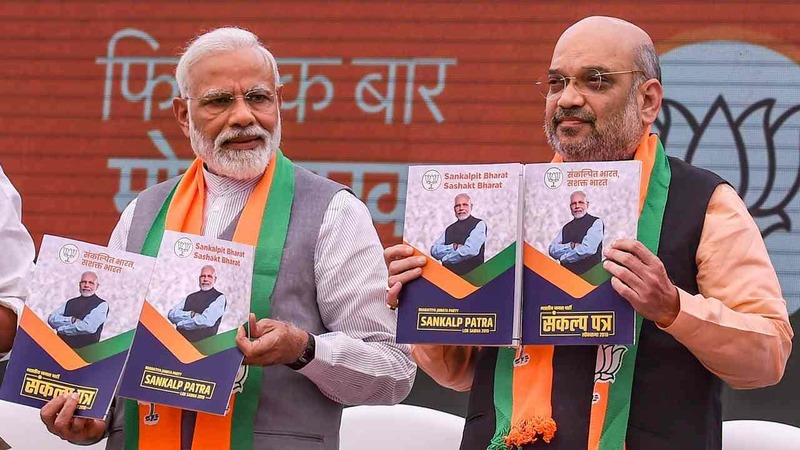 He said that police need to be strengthened in villages since 70 percent of the Indian population lived in villages and asked for the revival and strengthening of the old 'chaukidari' system. The Minister praised the IB for its important role in successful police operations through supply of concrete information. 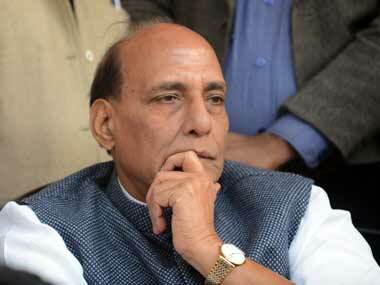 "The IB is making a major contribution in curbing the menace of terrorism and Naxalism."